If you want to get to the top of the search engine results pages (SERPs) using SEO then there are two routes you can go down. One is to spend a long time learning SEO and then dedicating your time to writing lots of posts and seeking out lots of links on high authority sites. While learning SEO is highly recommended for most people then, it certainly is possible to outsource most of the jobs and to ‘buy’ your way to the top. Here we will look at how you can best do that and where you should spend your money if you want to see the quickest results. Of course the easiest way to succeed in SEO by spending money is just to pay someone to handle your SEO for you. Make sure that you spend some time seeking out an SEO company with a good reputation and an approach you agree with, and then let them do the leg work. Of course the more you spend the more links and content they’ll create for you and the faster you’ll see results. If you have a bit of capital that you want to put behind your web success then you don’t need to start from square one and can instead give yourself a bit of a head start. By buying a website that has already got a fair amount of content on a domain that’s been around for a while, you will find that all your subsequent efforts are magnified and that you will start making some money back from day one. Whether you start from scratch or buy a website you will probably want to put your own stamp on your site and give it an attractive look. Meanwhile, if you use good site design it will keep visitors on your page for longer and it will help aid your SEO by making your page easier for Google to optimize and more in keeping with the kind of site that they want to promote. One way you can pay directly for promotion though is by using PPC such as AdSense. This is a good way to get visitors to your website while your SEO is still a work in process and if you can impress them while they’re there then you might find they come back on their own next time. This is also a good way to ‘research’ a particular keyword and decide whether it’s worth doing the SEO for. Should You Pay for Links? Another way you can spend money that will help you to get to the top of Google is to pay for links on high authority sites. Before you go and do this though, you should consider the fact that Google frowns on people buying links and sees it as an attempt at link manipulation. If you get caught doing this then you’ll be penalised so think carefully whether or not it’s worth the risk. 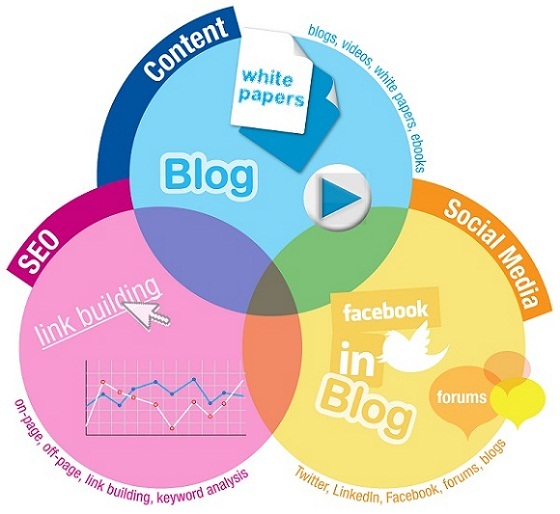 Better is to pay an SEO company who can get you similar links in a more natural way. Mike K is an internet marketing consultant at Wisdek. He mostly writes about different ways you can get the best out of search engine optimization companies. A voracious reader, he likes to read up on industry related issues.